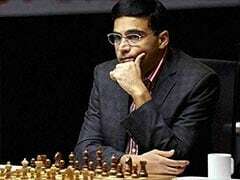 Viswanathan Anand played out a draw with in-form Ian Nepomniachtchi of Russia and remained in the joint third spot in the 10th edition of Tal memorial chess tournament in Moscow. The penultimate round yet again provided no fireworks and all the five games ended in truce resulting in no change in standings for the second day running. 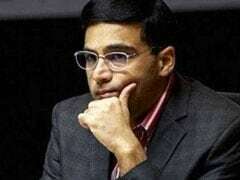 Anand did not have to worry too much even as Nepomniachtchi pressed for some advantage in the English opening as white. The initial pressure was warded off first with the trade of queens and later by some key positional manoeuvres. Nepomniachtchi, who started the day as sole leader ended another day at the helm after playing it safe. With just one round to come in the 200000 USD prize money tournament, Nepomniachtchi has 5.5 points in his kitty, a half more than Anish Giri of Holland. Anand, Levon Aronian of Armenia and Vladimir Kramnik of Russia share the third spont on 4.5 points apiece while Peter Svidler of Russia and Chinese Li Chao have four points in their bag. Shakhriayar Mamedyarov of Azerbaijan is currently eighth on 3.5 points whiel Evgeny Tomashevsky of Russia is ninth in the ten-player round-robin contest. 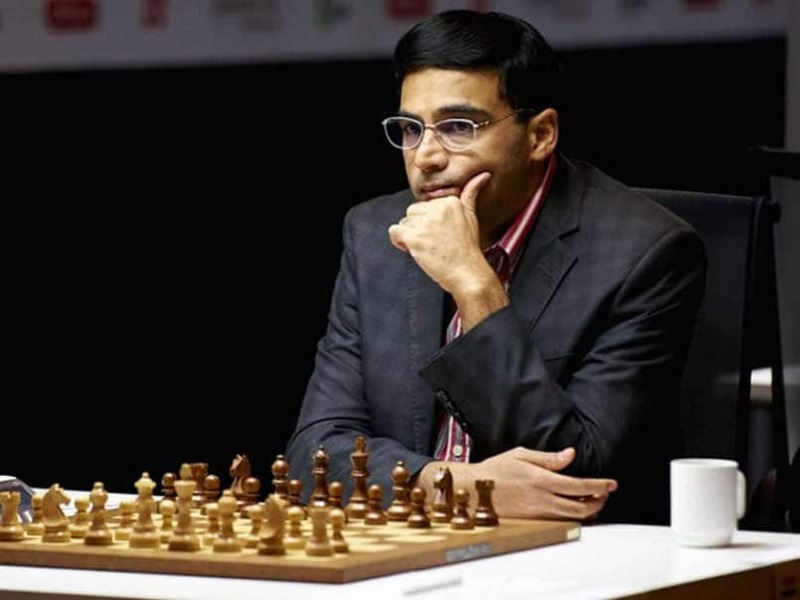 Anand's former world championship challenger Boris Gelfand of Israel on 1.5 is now confirmed last but he would like to make some amends in the final game when he takes on the leader. Vladimir Kramnik tried very hard to bridge the gap between him and Nepomniachtchi but did not succeed in breaking the solid defense of Tomashevsky. Levon Aronian's game against Li Chao was one of the most interesting of the round, as an unusual position arose from a Queen's Gambit Declined. However this too fizzled out as neither side was able to make any progress. Boris Gelfand survived a Rossolimo against Svidler while Anish Giri signed peace with Mamedyarov out of a quiet Italian opening.